Polar Cape is the best place to work! We are ranked as the No.1 workplace in Europe by the Great Place to Work Institute! Polar Cape was started by experienced consultants and our vision is simple: To build a great consulting company, one we can be truly proud of! With industry experience and a pragmatic approach we ensure that our customers get the most business value from their IT Solutions. For us this means clear and open communication, and not over-complicating. We believe that with an open and friendly culture we can build a company where people have fun together and naturally want to help each other to succeed! We believe the people ARE the company. Polar Capers are senior consultants with excellent industry experience and a proven track record. We are highly motivated, and proud of our work. We have a strong business sense and strive to surpass the expectations of our customers. We apply a pragmatic approach and always move things forward. Knowledge sharing and personal development are core to our culture. This ensures we use our collective experience and expertise to serve as trusted advisors to our customers, and can learn and grow together. Read about our open positions. The company that knows culture eats strategy for breakfast and over the years has had full focus on building a culture where their consultants can grow and feel togetherness. We can only congratulate them for their continued success and their first place this year! Creating a great company culture has been core to the vision of Polar Cape since the beginning. 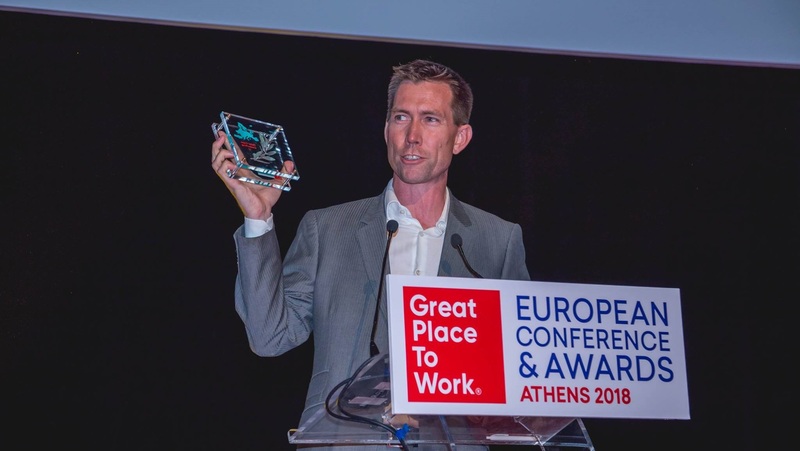 Therefore we are especially proud to have received this recognition from Great Place to Work, and intend to use it as inspiration to be an even better workplace for senior consultants! As a consultant, it is important for me that my employer can secure suitable assignments with interesting customers, which is usually easier for larger companies. It is also important for me to feel involved with the development of my company, which on the other hand is easier if the company is relatively small. In my previous projects I had the privilege to work with people at Polar Cape and getting to know them and for me it became more apparent that it was there that I belonged. A company that places a lot of focus on not only the individual, but also the individuals ability to impact the company. This along with all the fun they have and the passion they showed for their work made me realize what I wanted from a company. And now? Here I am! Passionate about my work! Having fun while doing it and growing continuously! From providing individual consultants to delivering software projects, we deliver real business value to our customers. Polar Cape delivers true business value. We package competence in a way that best suits our customer's needs. WHAT IS HAPPENING AT POLAR CAPE NOW ? 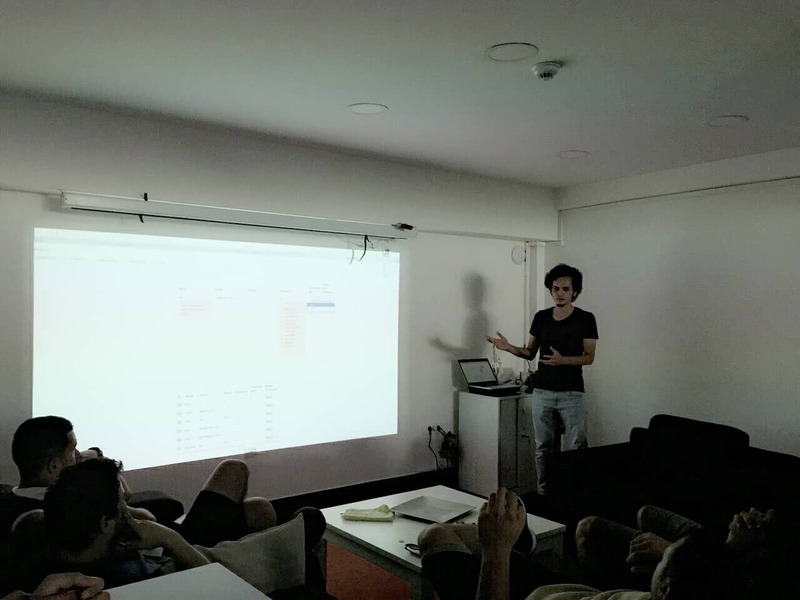 Read about our latest news or projects. HOW CAN YOU DEVELOP WITH US ? Knowledge sharing can take many forms (forums, company meetings, mentoring) and should be both a push and a pull. We work closely with our customers, and we aim to differentiate ourselves based on our excellent project delivery know-how, technical skillsets, and industry knowledge. Quality comes first and we strive to contribute to the continued success of your business. Digital Solutions, web apps, integration platform. Talentum Media needed a fresh design for their leading business news site, Affärsvärlden. At Polar Cape we are highly motivated, and proud of our work. We are keen for a challenge and to develop. And last but not least we have fun at work! Starting February 2019, I´m excited! Polar Cape is officially a 100 person- company! Consulting – career development and job security! Competence development is key. This means aligning personal development plans and training programs with the changing needs of the market. Every year, students and enthusiasts join Polar Cape’s internship programme, gaining insights into the latest trends in IT.